Where can you explore authentic Asian cuisine without having to take a trip around the world? Try our ultimate hole in the wall Richmond food tour in British Columbia. I am guilty of being a bit of a food novice. “Foodie” is not an adjective I would use to describe myself, and the more I travel, I have begun to feel a sting of embarrassment by it. I have never lived anywhere that took pride in local cuisine, and so I stuck with what I knew…mass produced food made with barely any real ingredients. I am terrible with chopsticks (so bad I have given myself slivers), I can’t tell the difference between meat other than chicken, beef, or ham, and to me, eating has been inhaling the same old food that I know I like (mostly pizza). The more I have ventured beyond my small town living, the more I have started to feel guilty about my ignorance and inexperience. I’ve begun to realize that food is so much more than just sustenance and even so much more the trendy “foodie” posts on social media. Food is history itself. The ingredients used, the way it has been prepared, the way it is consumed, all of this tells about the region and the people that have created dishes sometimes passed down through the centuries. It tells a story and connects us to ancient ancestors that spent their days just trying to grow, catch and make food to survive. We often take for granted the ease of access to food and devour our meals without the slightest thought to how every taste, texture and recipe has evolved to meet us in the present. When I stepped foot in Richmond, British Columbia for a food tour, I knew immediately I was out of my element. While I was a little anxious, I was also excited to delve into cuisine that is unfamiliar to my palate. Richmond and the surrounding area is actually made up of islands that were shaped by the Fraser River which has proved to be the very life force that has influenced its development. From fishing to shipping, the river has played a vital role in its growth, sustainability and cultural climate. The fishing industry as well as boat building work attracted many Japanese fishermen, and the railway brought Chinese workers to the area creating a large Asian population. Today, that population has remained a large staple of the community with many still immigrating to Richmond, often from Hong Kong. 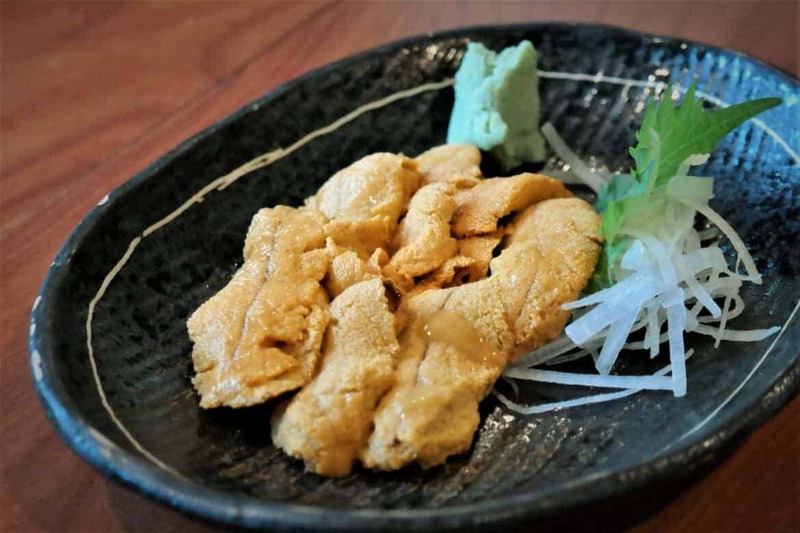 Their influence can be seen as you walk the bustling streets and shop in the Public Market where you can see ocean fresh seafood and food stalls hand pulling noodles, but it is most evident in the constant array of dishes offered. Everywhere you go you can smell the hint of delicious foods wafting from the restaurants with plain storefronts while others proudly display golden brown chickens, ducks and more hanging in the windows calling to your most primal desire to consume food. I was lucky enough to have locals take me to some of the best “hole in the wall” restaurants in the city. We ate our way through Richmond from the food courts in the mall to an exclusive sushi restaurant conveniently tucked away from busy sidewalks. In the city, we walked Alexandra Street which is also known as Food Street because it has over 200 Asian restaurants within a three block radius. Many of which are hidden from street view, but their amazing dishes put them on the map and keeps people coming back for more. It was the perfect introduction to Asian food as someone unaccustomed to foreign flavors. Everything was authentic, fresh and so flavorful the adjectives danced in my head with each bite. Whether you are a food novice or a foodie know it all, Richmond is a place for all taste buds. Our tour started in Richmond’s Parker Place, a local Asian mall with over 150 stores and a food court that offers a hidden oasis of cuisines. The food stalls within the mall are often overlooked by tourists, but they are a great place to try local foods. Renting a food stall within the food court is more affordable than owning a whole restaurant, and many families take advantage of the busy location. The food stalls are also very affordable, offering a delicious meal and drink for about $5. At Parker Place, we enjoyed multiple dishes from the wide selection. From Lai Taste we tried the deep fried fish known as Bahn Mi. It is a footlong sandwich available with fish or pork, and it has a crisp light texture with a hint of sweetness. Then, there were meats galore from Parker Place BBQ meats. We tried the pork and duck with plum sauce. The meats were tender and packed with flavor. Parker Place BBQ Meats has no in-dining so customers take their orders to go, and from early afternoon until they close, there is a line out the door. The large variety of meats and the expert skills of the chefs make it a popular go-to in the area. When it comes to in house dining, the options are seemingly endless. 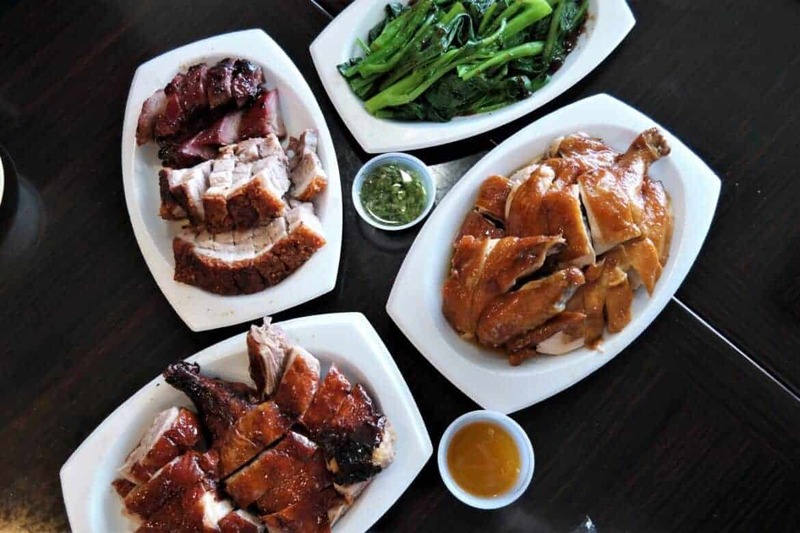 You can basically find any kind of Asian cuisine you are looking for in Richmond, and some of the most modest buildings will surprise you with exquisite dishes. In the small dining area of Szechuan Delicious, I tried the water boiled fish with chili peppers, the mapo tofu, Szechuan jelly mung bean noodles and green beans. The fish had a crunchy delightful taste and the chili peppers spread a warm heat over my tongue which was seemingly innocent at first before leaving a numbing sensation in my mouth. It was probably one of the more interesting spicy tastes I have ever encountered. The mung bean noodles were slippery, clear bands of noodles made flavorful with a bouquet of spices and the green beans were some of the freshest I had ever tasted. My interactions with green beans have normally involved a can opener, and I was surprised by how delicious they were with expert preparation. 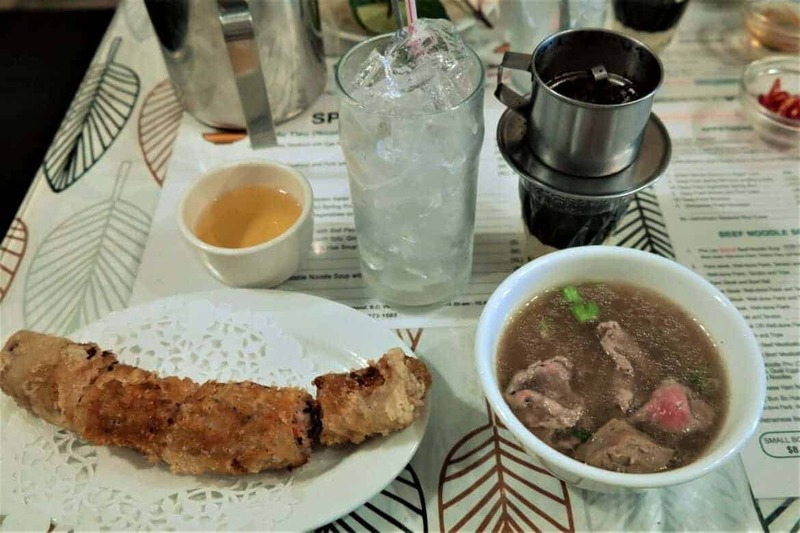 At the Vietnamese restaurant, Pho Lan, we sat down for triple-fried spring rolls packed with pork and served up with Vietnamese coffee. They were easily the best spring rolls I have ever tasted, and the menu was overflowing with hearty Vietnamese meals. This family run business has been open since the 90s, and the man behind the restaurant is originally from Vietnam. He was separated from his family during the Vietnam war only to eventually find each other once again in Singapore. Once they reunited, they came to Canada to settle. In Richmond, they opened their restaurant and began providing the community with authentic Vietnamese cuisine, and his son now oversees the business while his wife still cooks much of the food. It is stories like these that have helped shape the culture within Richmond, and it brings customs from around the world allowing people to share in the rich heritage. We also devoured more BBQ meats at HK BBQ Master in a small store front underneath a grocery store. This is yet another store that always has a line out the door. 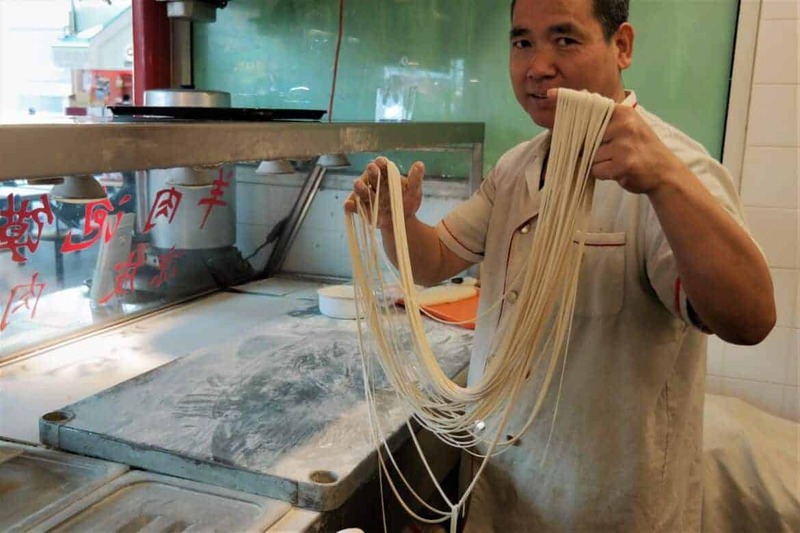 The owner is originally from Hong Kong, and he began perfecting his cooking skills at just the age of fourteen. After coming to Canada, he opened his own restaurant featuring authentic Chinese style BBQ. 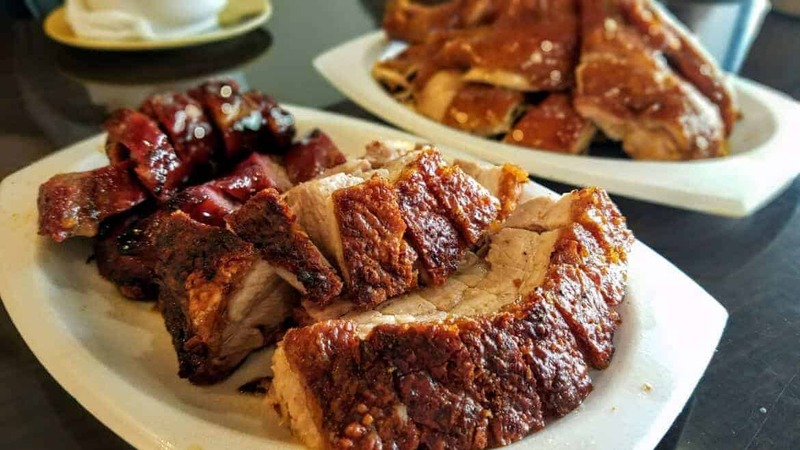 They serve a large variety, but the most popular is the roast pork, bbq pork, soy chicken and soy duck which are usually sold out by 5 p.m. So arrive early! They also serve a warming “kitchen sink” soup which varies from day to day and is filled with delicious, juicy meats (all sourced locally) and fresh vegetables. Before dinner, we grabbed some dumplings from Red Lantern at the President Plaza Food Court. This family run food court hand makes each order right there at the counter while customers watch. They have been serving Richmond for years and offer Chinese-style cuisine. The piping hot dumplings were savory and tender, just the perfect treat in between all of our meals. At Sushi Hachi, we enjoyed a quiet atmosphere and amazing sushi for dinner. Run by a husband and wife, this small restaurant is only open from 6 pm to 9 pm Tuesday through Saturdays. This is a testament to just how amazing the food is that they serve. They don’t need extra publicity or to pack their restaurants with gimmicks. The food speaks for itself, and people happily accept their business hours. The husband and wife are the only employees, and everything is prepared in plain sight with the husband overlooking the modest but modern dining area and serving Japanese style sushi so fresh you can taste the ocean in each bite. From sea urchin to a crisp cucumber roll, this Japanese sushi is the way sushi should be eaten. Everything is carefully chosen from their vendors and artfully prepared to create a deliciousness you won’t forget. For those of you with a sweet tooth, don’t worry, there are plenty of desserts to satisfy any lover of sweets. We tried Mango Yummy and Snowy Village both of which served Korean shaved ice. Mango Yummy has an epic menu that features mango based desserts and drinks as well as a variety of others. The shaved ice is made with chunks of mango, pomelo, sago, coconut milk, cream, sugar and all of it is drizzled with condensed milk. It is a refreshing dessert with sweet, fruity tones that mix perfectly together. At Snowy Village, they serve similar shaved ice desserts known as “bingsoo” that are made with milk ice sorbet that give it a creamier taste. They can be topped with almost any topping you would like from fruit to candy. Here they also serve croissant taiyaki which are warm almost pancake like pockets filled with your choice of stuffing from fruit to Nutella. They are like a soft warm, homemade pop tart times a hundred. 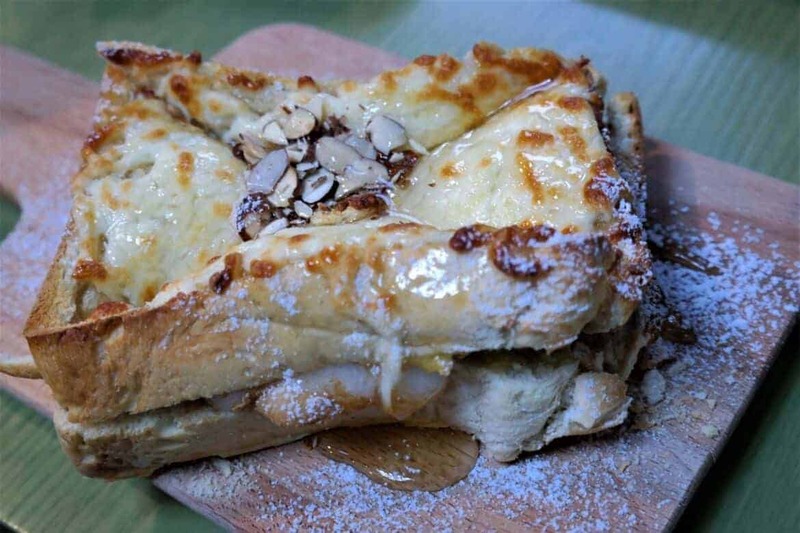 The newest creation is warm toast covered with cheese and topped with honey and nuts. 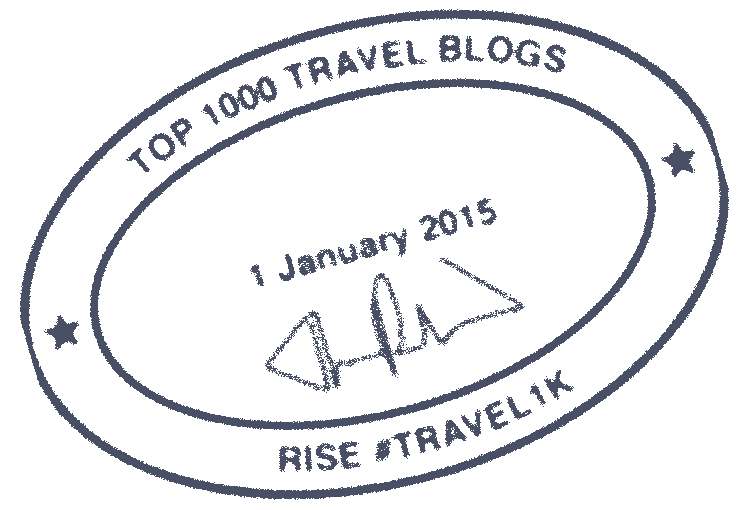 The pairings are genius, and you might find yourself unable to stop eating. One of my favorite things I had in Richmond by far were the pineapple buns from Lido Restaurant. Even though they don’t actually have any pineapple, these freshly made hot rolls have a scrumptious sweetness slathered with a thick slice of butter (or plain if you prefer). 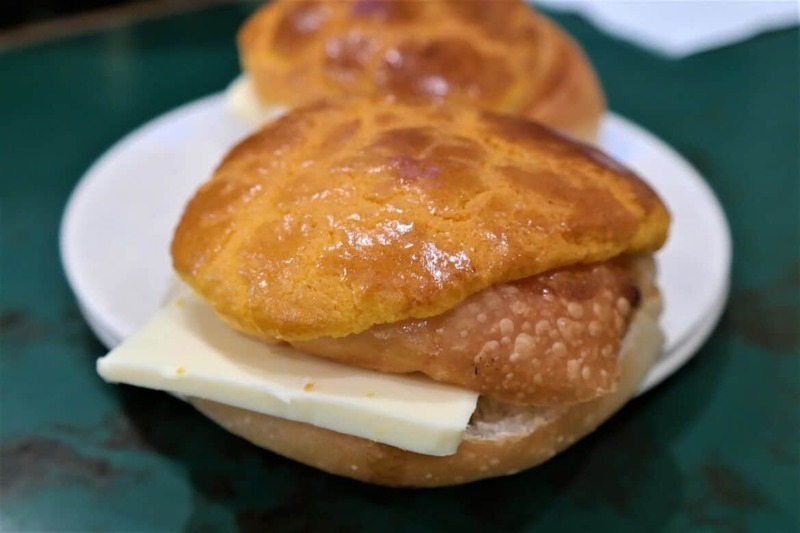 The name comes from the fact that the top is covered in a sugary crust that looks like a pineapple, and the sweetness of the roll is complimented by the saltiness of the butter. If you ever find yourself at the Vancouver International Airport with a layover, you will want to stop by the Lido Restaurant and grab one of these rolls as they come out of the oven. This Hong Kong style restaurant also serves other dishes as well as exotic meats like snake. It is well worth the quick trip from the airport to grab one of these slices of heaven. If you have never considered a trip to Richmond, this is the kind of destination that will let you explore authentic Asian cuisine without having to take a trip around the world. You don’t have to be a “foodie” to take a vacation centered around food. In fact, exploring new cuisine might just be one of the most exciting and interesting things you do, and it will open you not only to new dishes but the history behind it all. If you happen to be a full fledged foodie, Richmond offers tireless options around every corner. Just be sure to bring cash! Many of these small restaurants do not accept credit or debit cards. This is an amazing city brimming with new tastes and experiences. Explore on your own or you can even eat your way through the city on the Dumpling Trail. This food is way too good to miss. Don’t your taste buds deserve to do some exploring too? I was hosted by Tourism Richmond but all opinions remain my own. Now I feel hungry. Love all the foods you posted here. I wanna try them all! Any food will find think of this place as heaven! I would love to visit and just try all the good food! Everything is worth a try. This is the perfect place for people who are craving for some Asian flavors. Everything looks amazing and worth trying as well! I almost went on a food tour in Ann Arbor, Michigan but we missed it. I think it would be fun. This one looks great. How neat to see stuff made and then enjoy it! Yummy, everything looks soo good.